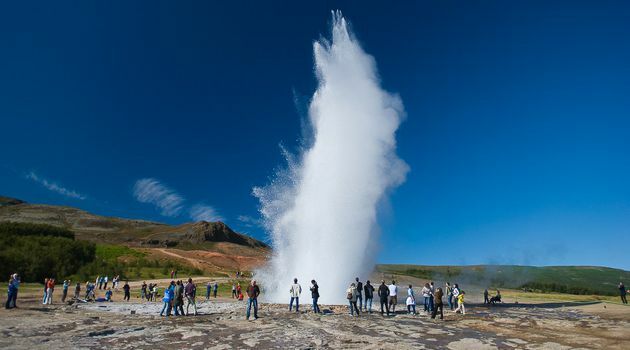 On this Golden Circle small group tour, we are not in a hurry we are traveling. 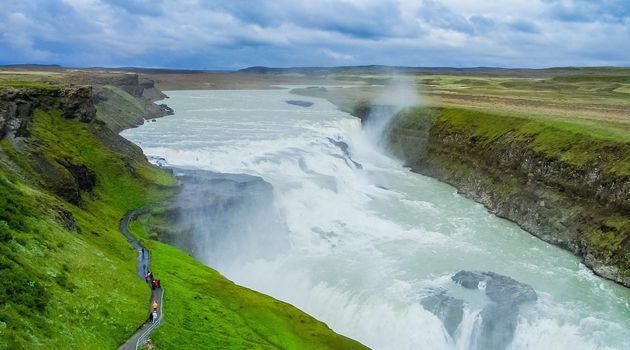 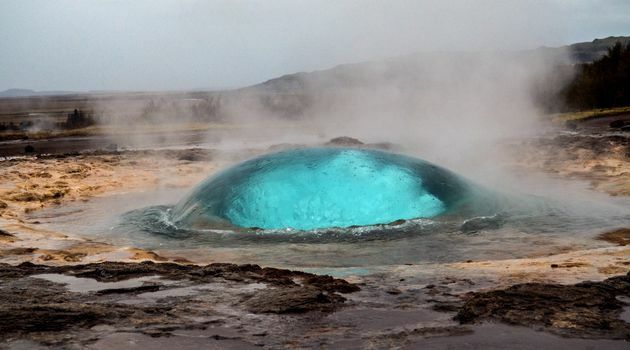 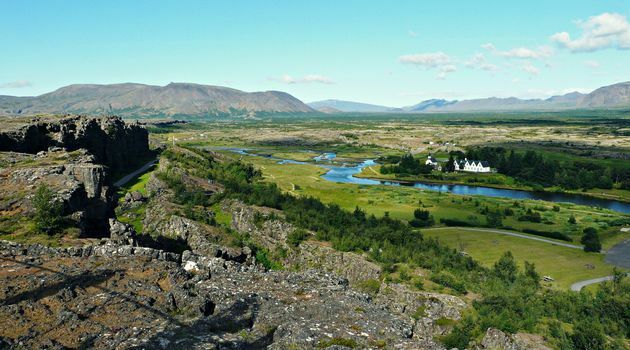 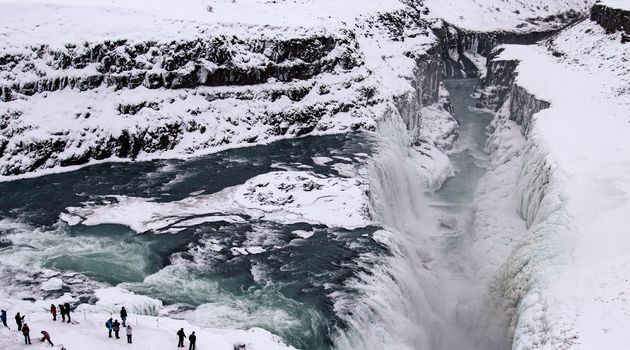 You will explore the most visited natural nature attractions in the southern part of Iceland, Gullfoss Waterfall, Geysir Geothermal Area, Þingvellir National Park and the volcanic crater Kerid. 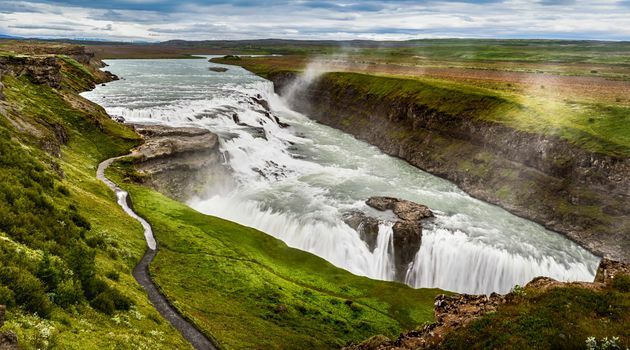 This full-day tour of Iceland’s stunning Southern part is ideal for nature lovers. 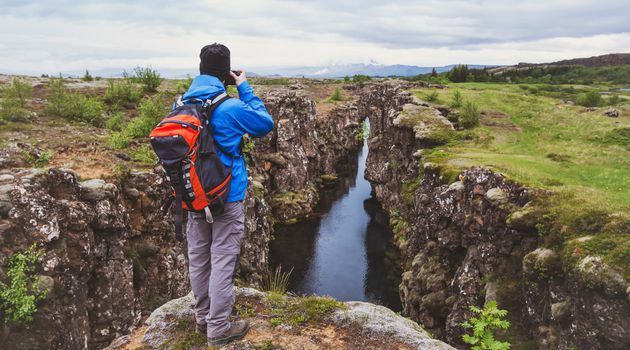 We are continually evaluating ourselves and our tours to ensure that we are offering our travelers the most enjoyable experiences at the highest level of service.